This post has affiliated links. My first time travelling solo was on a Contiki tour through Europe. I wanted to get a taste of Europe before I starting working as an Au Pair in England. Contiki is a group tour targeted at 18-35’s. Rumours were flying that Contiki is all about people getting drunk and performing crazy antics. Bali is fondly known as another state in Western Australia. It is cheaper and closer for us West Aussies to go to Bali on a holiday then it is to visit the Eastern States. I have lost count the number of times I have been to Bali but it is more than 10 times. 40 before 40 bucket list = done! I was meant to be doing some spring cleaning but being a great procrastinator I started reading my old travel journals instead. They were covered in a layer of dust which I blew off to give them a clean. I figure dusting the journals counts as doing some spring cleaning, does it not? This is where I came across my bucket list and do you know what? I have achieved my 40 before 40 bucket list! That is right, give me a high five and lets do a happy dance. Does anyone high five these days or should I be saying give me some knuckles? Kota Kinabalu is the capital of Sabah state located in the north of Borneo. With pristine beaches and lush tropical rain forests, it is a nature lovers paradise. Climb Mt Kinabalu, visit the Orang-Utans or spend your days relaxing in a resort. I am Anne and Let me be free by Xavier Rudd is our family song. 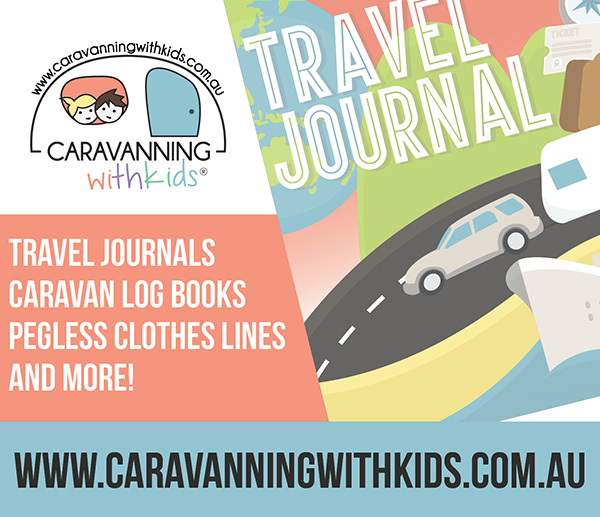 We are often on road trips with our two small children and blogging about our adventures.